Present your MyQT card and recieve a third child FREE when you pay for two adults and two children. 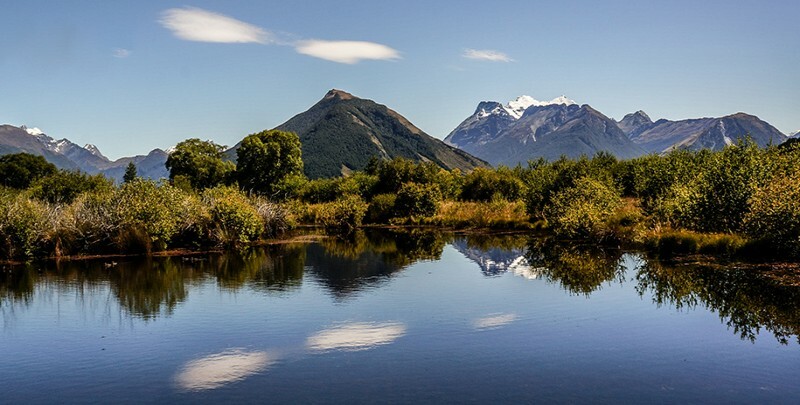 Glenorchy Journeys are your passport to Queenstown and Glenorchy’s secluded gems as well as the not-so-secret destinations that inspire, impress, and enthral. 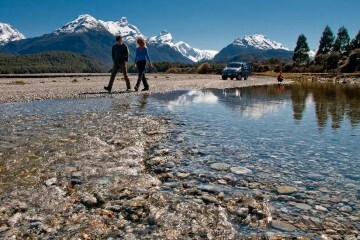 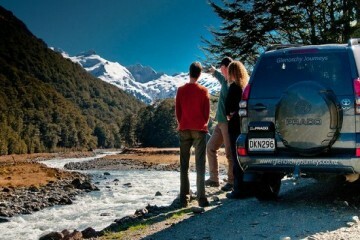 Take a Lord of the Rings 4WD scenic tour to explore the filming spots that took the world by storm or take a guided stroll through the Routeburn Track with a friendly and knowledgeable guide. Whatever piece of Glenorchy or Queenstown that tickles your fancy, Glenorchy Journeys can take you there – in fact they pride themselves on flexibility!